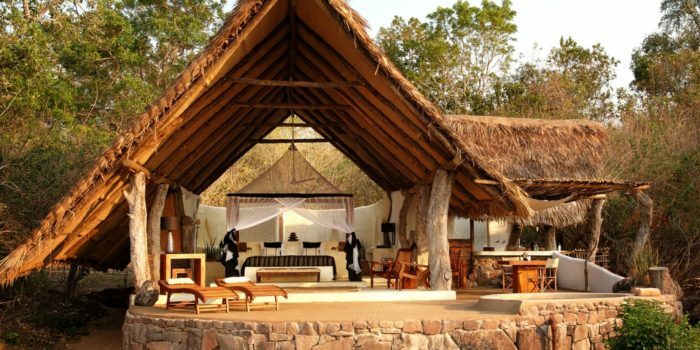 "Wild and remote with fewer travellers than northern Tanzania and an equally impressive experience"
The southern part of Tanzania is ideal for those seeking to experience the wilderness away from the tourist crowds of the north. Not to be dismissed the south offers totally different landscapes, great wildlife viewing and a host of other fantastic attractions- a safari here is of world-class standard! Southern Tanzania encompasses the Ruaha, Mikumi and Udzungwa Mountain National parks and the Selous Game Reserve. Each of these wilderness areas contains large amounts of biodiversity and has vastly different attractions from one another. The largest National Park in all of East Africa, Ruaha is the hidden gem of Tanzania and has many fewer visitors than the parks in the north. 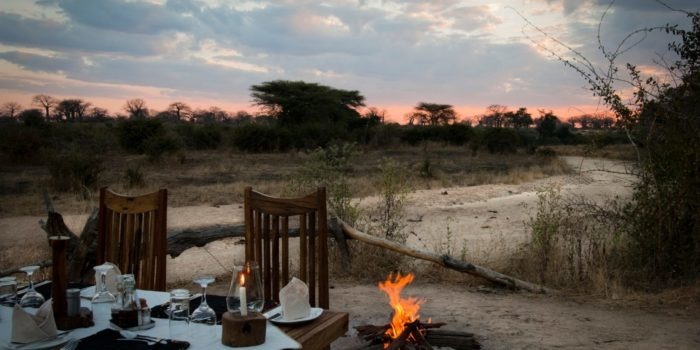 Ruaha offers incredible game viewing and an untouched wilderness waiting to be explored. In the dry season, the wildlife is forced to drink from the Ruaha river making for high-density, action-packed game viewing. Ruaha is one of the best places to view lions in Africa with exceptionally large lion prides found here, prides often exceed 20 members. A multi-day walking safari along the Ruaha River is not for the faint-hearted but is also an incredible experience not to be missed by the adventurous! The Selous is Africa’s largest and oldest Game Reserve and is famous for being one of the last strongholds for the endangered African painted wolf (African wild dog). The reserve is utterly stunning and offers one of the most diverse safari experiences of any park in Tanzania with a variety of different activities on offer. 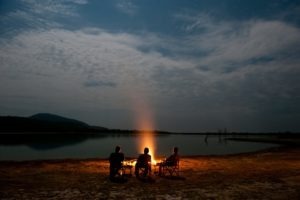 You may find yourself exploring the Selous on walking safaris, boating, game drives or by fly-camping, a popular activity where you get in touch with nature and stay in intimate temporary camps in the bush. 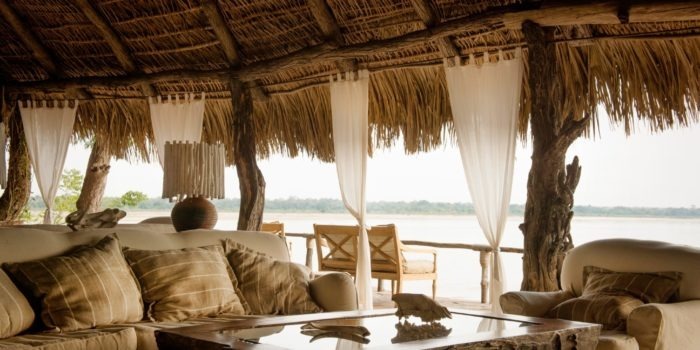 Best of all is that the Selous’ 54,600 km2 square kilometres of protected land are graced with very few tourists. Visitors enjoy vast tracts of pure wilderness where wildlife thrives and humans are few and far between. Mikumi is the most accessible National Park from the major city of Dar-Es-Salaam. It is a popular destination for those seeking short weekend trips to see wildlife. 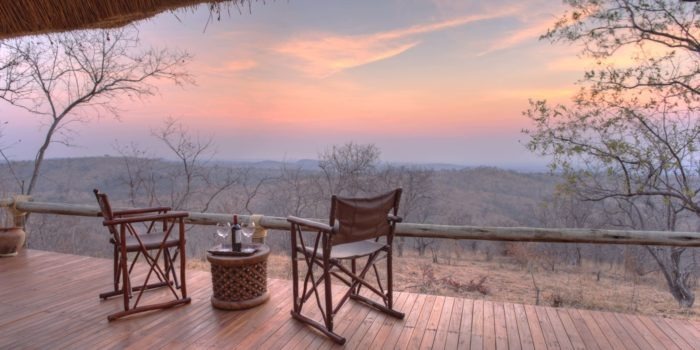 Small and scenic Mikumi borders the Selous Game Reserve and thus is the most accessible part of a huge 54,600 km2 tract of wilderness which wildlife can freely move across. This park holds the second largest biodiversity of any National Park in Africa with many endemic species including two primates which occur only here; the Iringa red colobus and the Sanje crested mangabey. Tourism here revolves around hiking as the park has no roads so it is only accessible on foot, partake in a guided hike. The wild side of Tanzania where tourists are few but wildlife is plentiful. A last stronghold to a populations of African painted wolf, an iconic African predator. World-class biodiversity is protected in southern Tanzania’s Parks and Game Reserve. 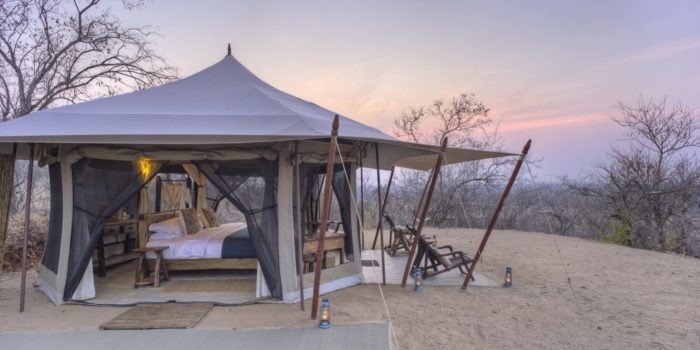 Offers incredible walking safaris and fly-camping for authentic experiences.